Comfort and convenience are what defines condo living. Everything you will ever need is right outside your doorstep. While these are solid selling points, buyers must not forget to inquire about the one thing that can make or break a deal — the parking slot. Despite the terrible traffic in the metropolis, car ownership in the Philippines is still relatively low. Obviously, the concentration of vehicle volume is in Metro Manila. As a whole though, the country ranks fifth lowest globally in terms of car ownership. A Nielsen survey showed that 47% or nearly half of the entire Filipino household do not own a car. However, the Philippines also figured in the Top 10 of those with the highest intention to acquire a vehicle in the next two years. At the same time, 96% of Filipino car owners are looking to upgrade their units. You can bet that most are coming from major cities and a good number are condo occupants. This is the reason why knowing condo parking facts are a must. Parking spaces (or the lack of it) are among the common rants of condo residents and their guests. Avoid all the stress and find ways to avoid parking nightmares in your condo property by equipping yourself with everything that’s to know about condo parking. Below are nine FYIs about parking spaces. The first thing you need to know about your condo parking space is it is not free. It’s not a “buy a condo unit and get a parking slot for free” promo. 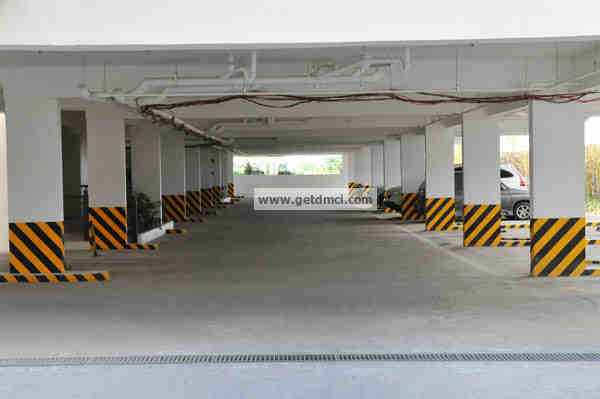 Most condos in the Philippines do not offer a condo and parking bundle because you have to understand that there are people who do not need a parking space. Instead of automatically increasing the total contract price of the unit because of the mandatory parking slot, DMCI Homes is giving buyers an option and do not implement one-to-one ratio for units and parking spaces. Getting a parking space requires a separate acquisition cost. Since it is paid separately from the condo unit, each condo parking space also comes with a separate title. Buyers who intend to lease out their property most of the time opt not to get a parking slot but take note that even this can be rented out at very handsome rates. Why the need to issue separate titles? Aside from the fact that it is more practical than “forcing” unit buyers to get one, it is also what the law says. The Building Code of the Philippines provides a certain ratio of unit and slot and square meter requirements making the purchase not automatic but instead an option. 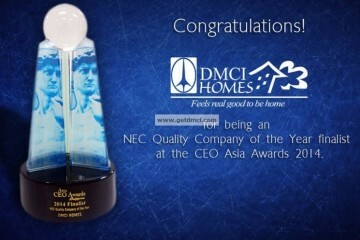 This is also the reason why DMCI Homes balances its parking provisions with unit sizes. Again, most property developers do not have a one-to-one ratio for unit and parking slot. This means that slots are limited. Do not be surprised there will be no available parking slots for buyers of studio units because buyers of bigger units are usually a priority. Like condo units, there are things to factor in when it comes to prices of parking slots. No, they don’t go buy the same price that’s why getting all the financial information on your condo parking space is necessary. It is also priced per square meter so the bigger it is, the higher the price. If you can’t afford to buy a parking space just yet, you may inquire in the leasing department or property management office if there are slots for rent. Usually, there are. Some owners lease out their parking space. 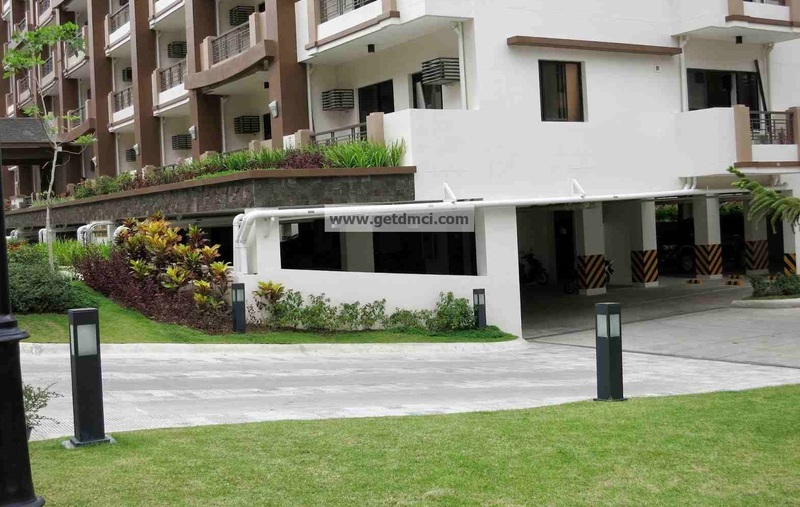 There are also unsold slots that DMCI Homes rent out. The going rate for a parking space in prime locations is estimate between 3,000 and 5,000 a month. Most condo communities have parking spaces for guests. However, you have to know that this is a first come, first served basis. Some propjects also have rules to make sure no vehicle stays for more than the allowed and reasonable number of hours to give chance to others. Before making a decision or signing anything, you have to know parking options for you and your guests. Some are bought, some are rented, some go with a dedicated guest parking area while some don’t. There will be instances of “lost parking space.” You know, it’s when someone else “accidentally” parks in your slot. There are also instances when guest parking seems to be only intended to one guest for days or weeks. These are common condo parking problems and nothing that can be settled with a calm dialogue. No matter how small the space we’re talking about, a parking spot is a huge concern for condo buyers and renters. It is often the basis for disagreements, rants, and complaints. If you own a car, it is best to know all your options before deciding. You also have to consider monthly payments, how often are you going to use it, your lifestyle, your desire to get more than one car, and if in fact you really need a slot. Condo parking poses serious headache for condo residents so it is best to study you parking rules and regulations as a way to avoid parking nightmares in your condo property. Never assume when it comes to these things. Lumiere Residences 2BR-C units with minimum of 20% dowpayment only. ZERO interest. - EXTENDED!